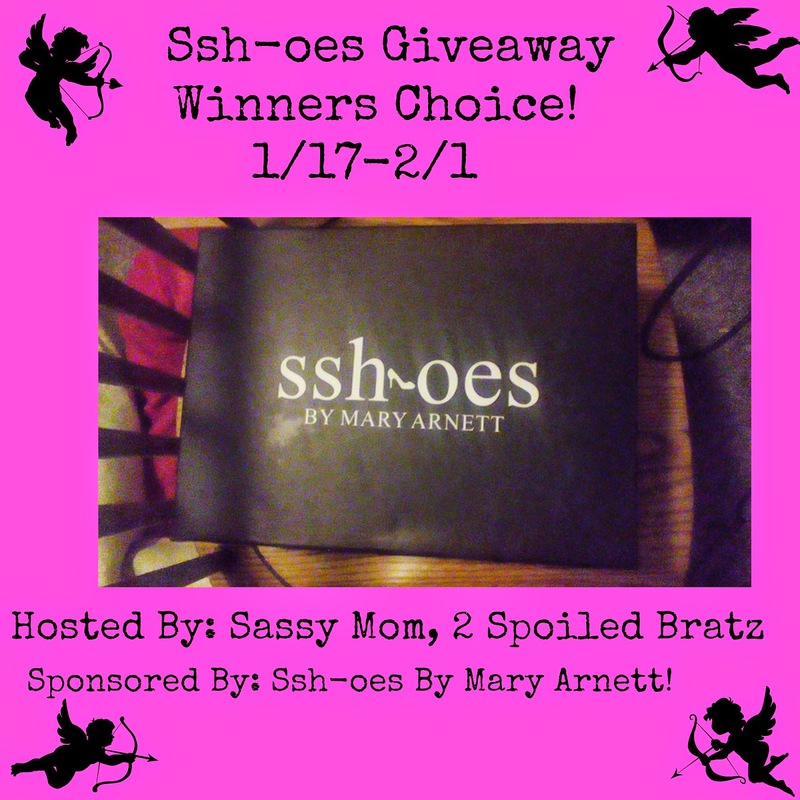 Sassy Mom, 2 Spoiled Bratz and Ssh-oes teamed up to bring you a giveaway for your choice of any Ssh-oes! They have some awesome ones! The bloggers promoting and hosting this giveaway is not responsible for prize fulfillment. Ssh-oes will be in charge of that. I would so love the Jessica boots they look so stylish.